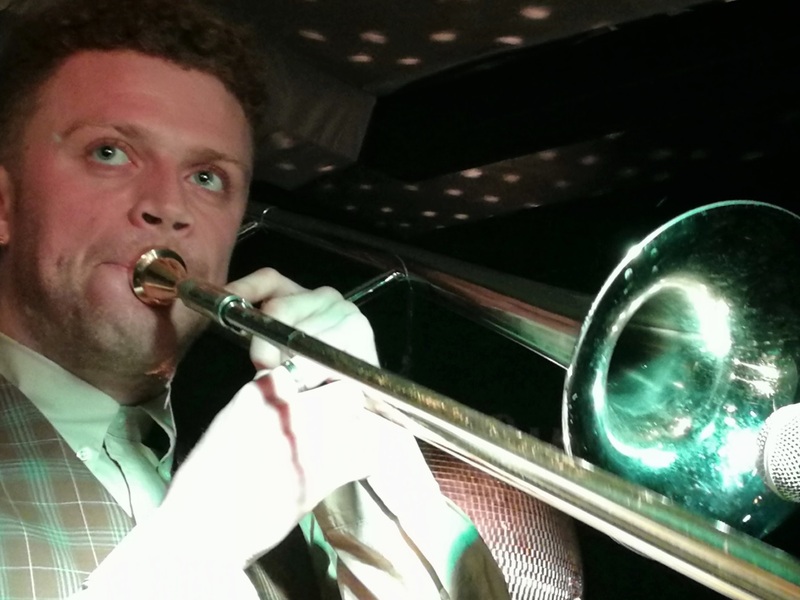 Tonight Ska has come to town! 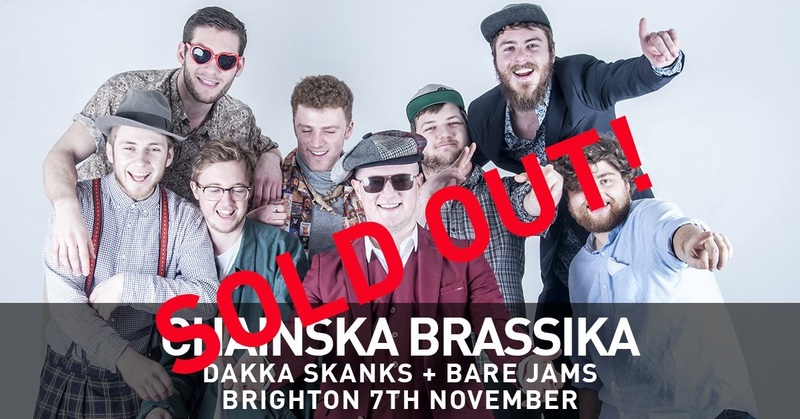 Promoters ‘Love Thy Neighbour’ had put on the event and clearly there is a big demand for Ska music in Brighton, as the event being held at the Hope & Ruin in town had sold out and there were people asking for spare tickets in order to try and get in! 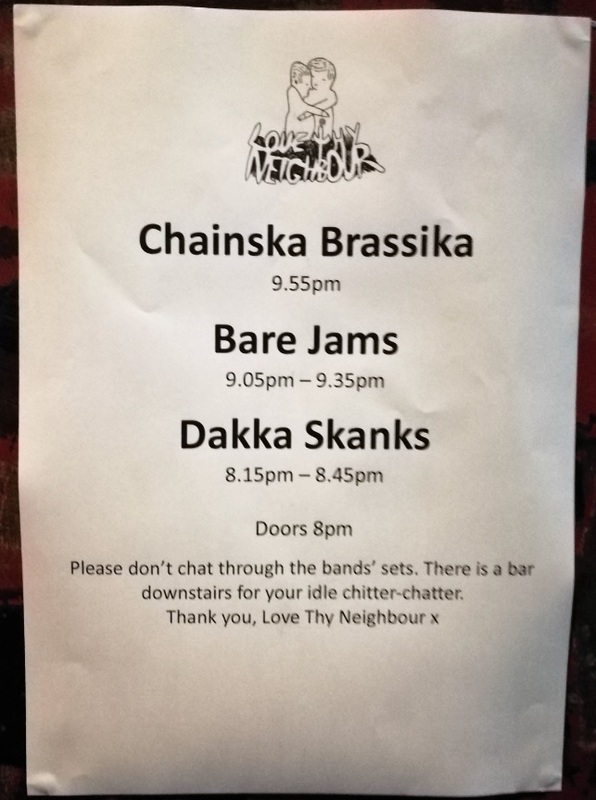 This evening, there were three great bands on offer Chainska Brassika, Bare Jams and Dakka Skanks, thus making a combined personnel of 21 people across the three acts. That’s quite a squish on the slightly raised venue stage, but somehow nobody bumped into each other. 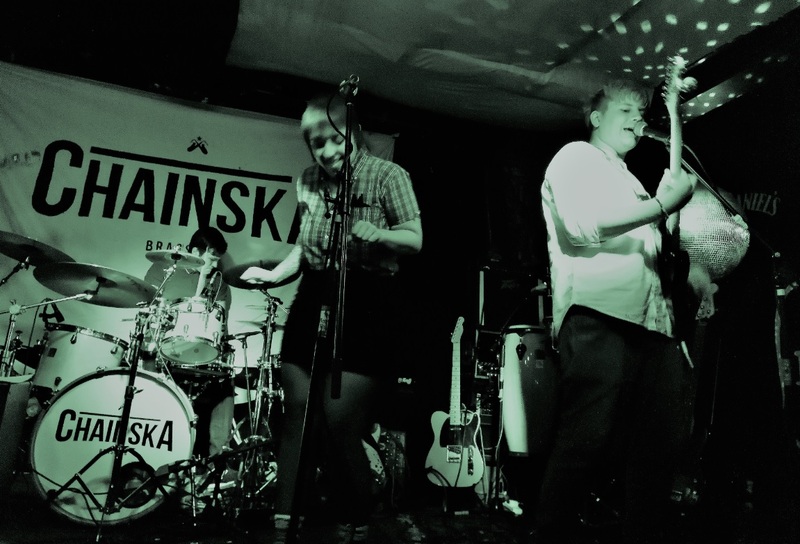 Chainska Brassika were the headline act and they were making their debut appearance at the Hope & Ruin tonight. They performed for I reckon about just over 75 minutes, which is quite a long set for the venue, but we lucky punters were simply lapping it up. It’s funny that at the end of the evening I looked at my phone and it was proudly telling me that I had achieved 10,000 steps for the day! I laughed at this as it was a great sign that I had actually been dancing to all three acts and thus my phone picked up my movements – this was a great indicator of a fab night out. 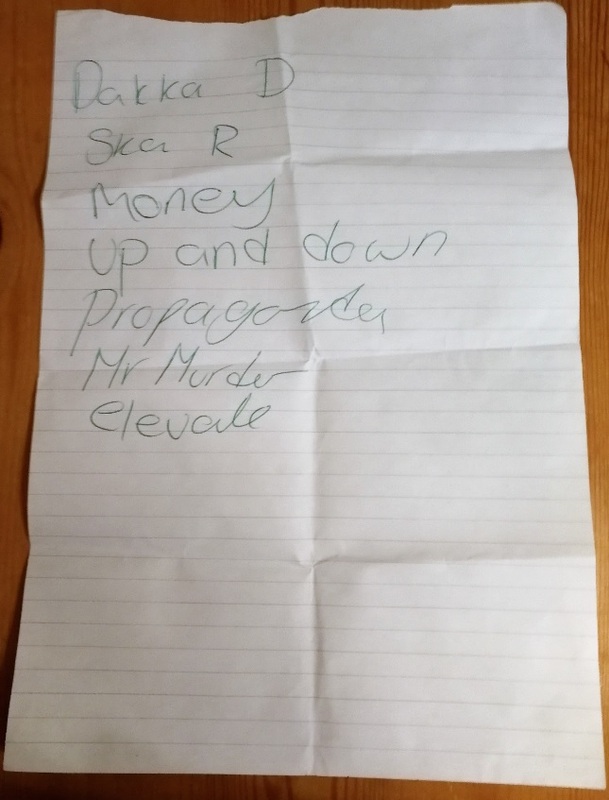 I know my colleague Karl would most definitely concur as he purchased a Dakka Skanks t-shirt as a memento of a most thoroughly enjoyable night. Chainska Brassika were on an eight date tour of the country in order to promote their second long player entitled ‘Harry J Business’, which was recorded at Harry J Studios in Kingston (Jamaica, not London) with the assistance of double Grammy award winning producer Stephen Stewart and the legendary Frederick ‘Toots’ Hibbert of Toots And The Maytals, who at 75 is still going strong. 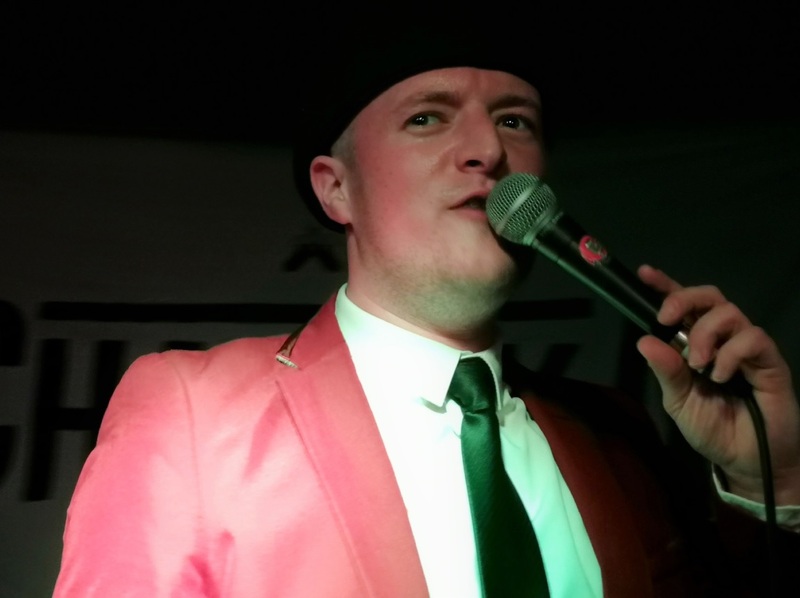 ‘Harry J Business’ has gained major airplay across BBC Radio 2, where David Rodigan MBE said “Well, they got me going in the studio, I can tell you… I think that is absolutely brilliant”. The airplay has continued over on BBC Radio 6 Music and BBC Radio 1xtra. 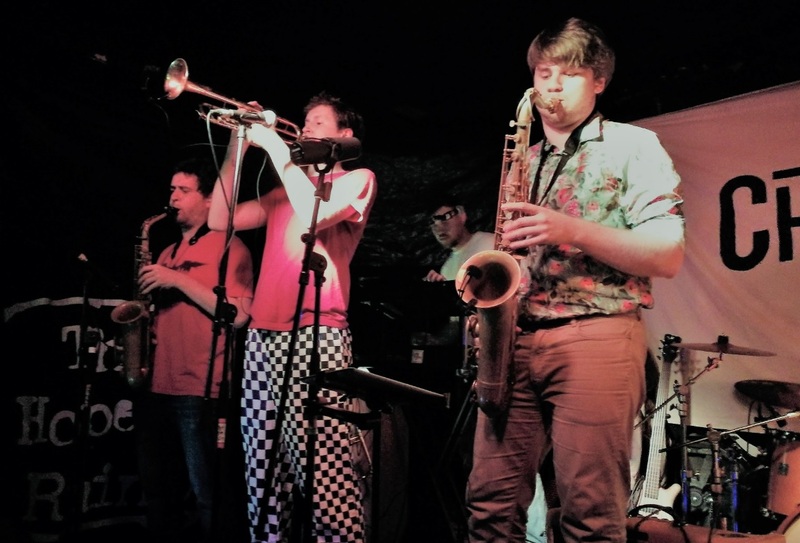 The album gained a 6-page review in the world’s biggest Reggae magazine ‘Festiville’ and got them invited to showcase at SXSW Festival in Texas, so life is rosy for the likeable octet. 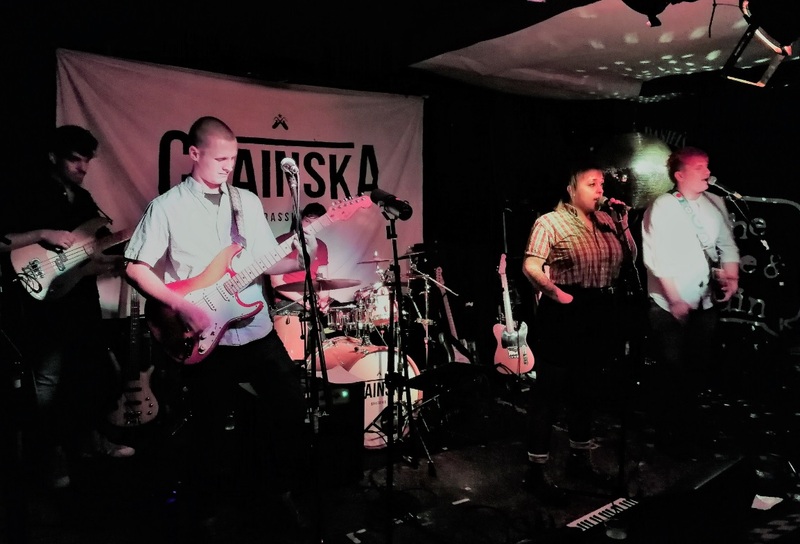 This is especially true as their peers The Skatalites have commented that “Chainska is one of the most impressive and promising upcoming acts in the Reggae/Ska genre that I have seen or heard in a while”. 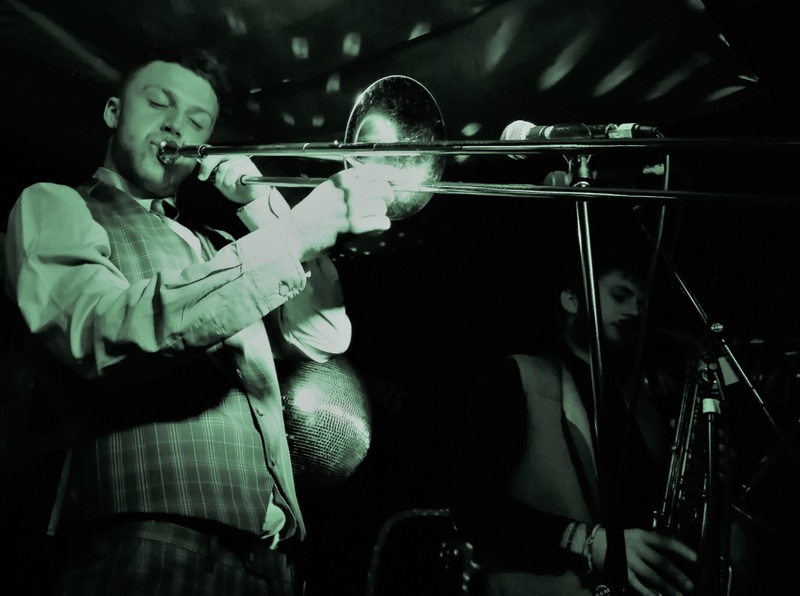 London based 8-piece Chainska Brassika are Ashley Davis (vocals), Henry Freestone (guitar), Toby Keel (bass), Seth Wallis (drums), Lucas Petter (trombone), Rory Pagan (saxophone), Tom Keel (saxophone) and James Howell (trumpet). 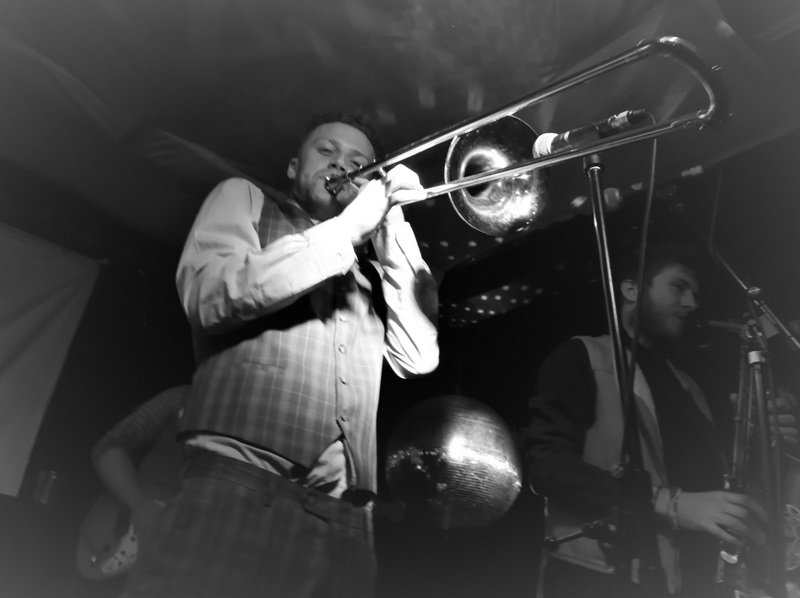 They are firm party-starting favourites, rocking crowds from Glastonbury to Notting Hill Carnival and Rototom Sunsplash to Outlook. 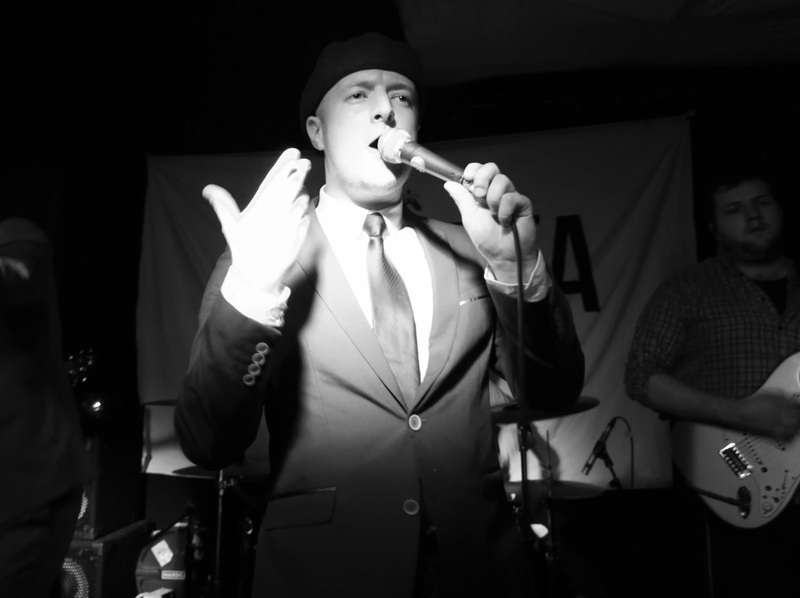 Regularly found opening for 2-Tone legends Madness, Chainska are at the forefront of the new UK Ska movement. 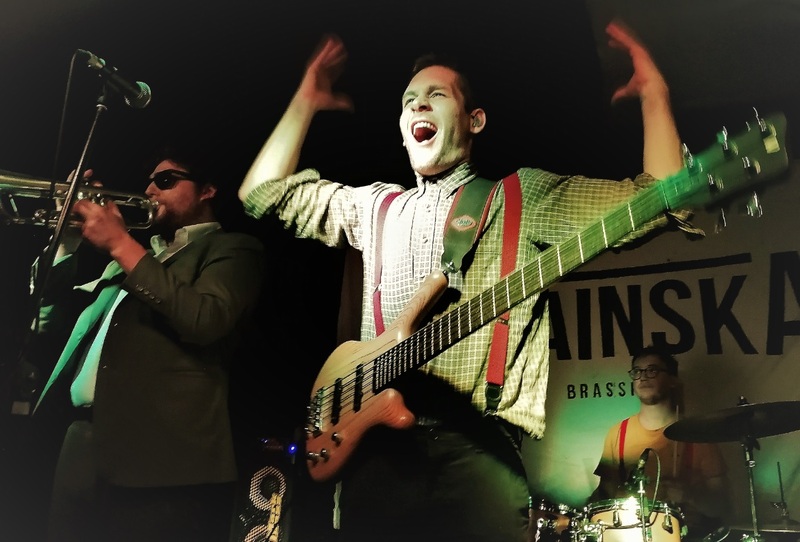 Their high-energy live show has taken the band to some of the Ska and Reggae world’s biggest stages, spreading their contagious horn driven anthems across the UK, mainland Europe and and even on a full blown tour of Jamaica. 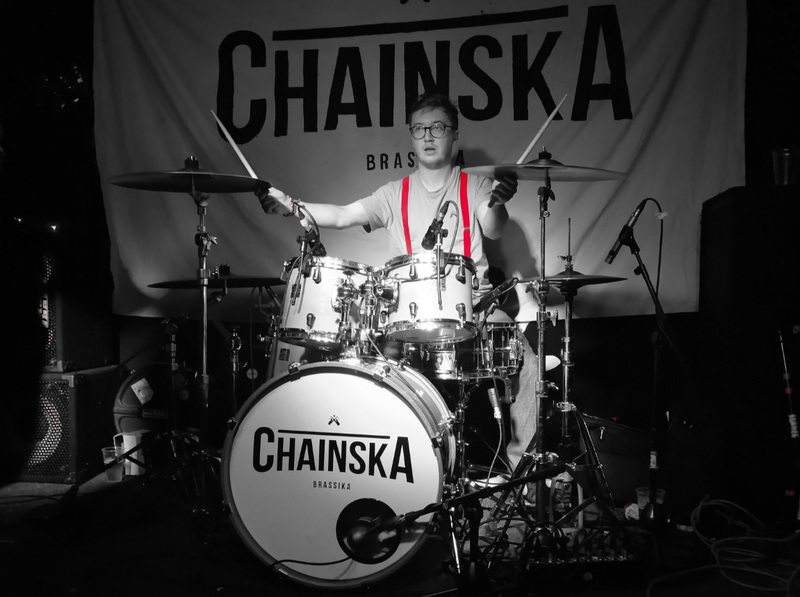 With their classic Ska sound backed up by a dynamite brass section, Chainska Brassika continued to win over new (sweaty) fans tonight and they also delighted their faithful followers with their undeniable crowd pleasing formula. 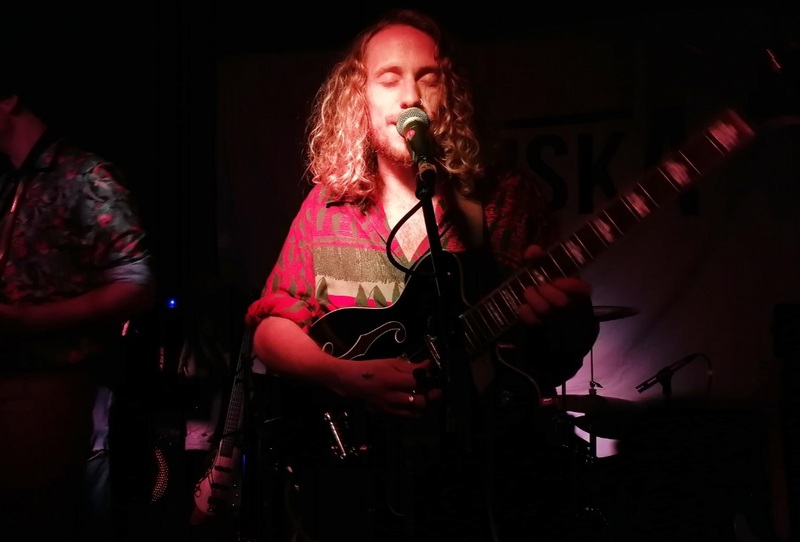 ‘Simple Things’ was written recently by the band whilst in Antwerp, Belgium, and so is currently a tour only track, whilst their latest single ‘Calm City’ was the perfect way to end their thrilling set. 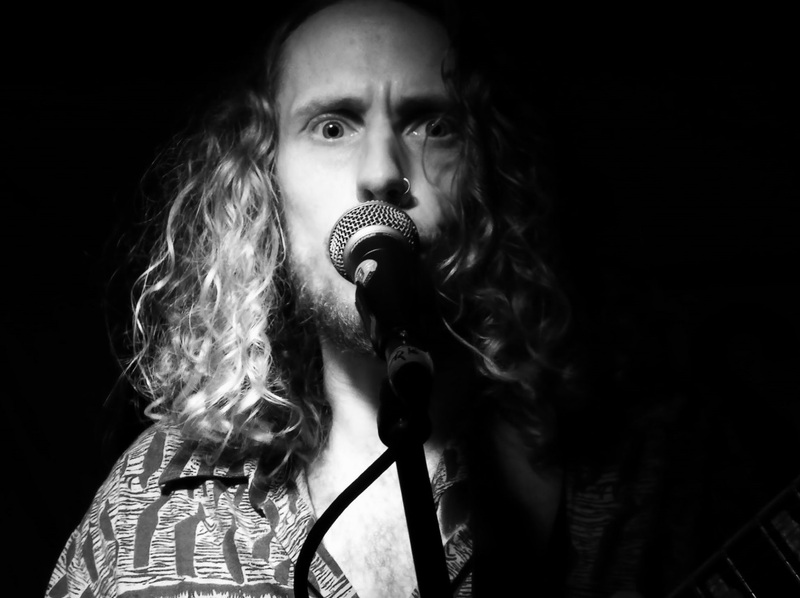 These guys are a terrific live band and I would dearly love to see them back in Brighton very soon! 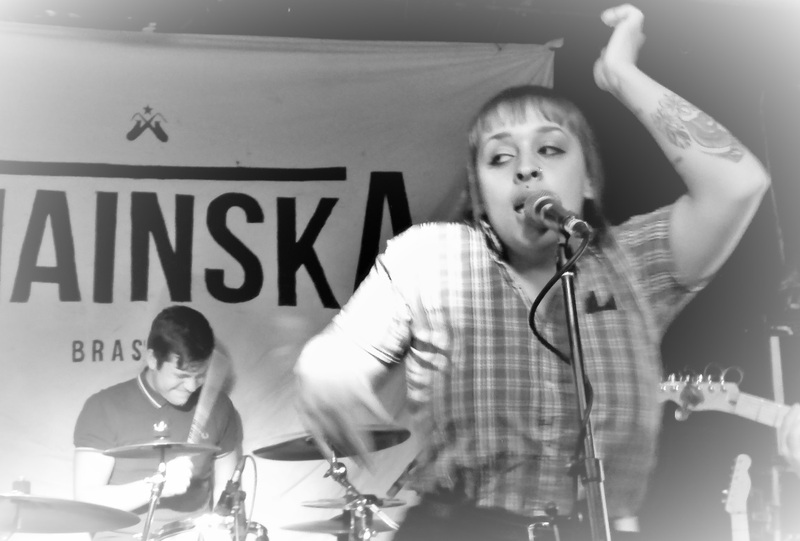 Support on the night came from two wonderful ska bands in the form of Bare Jams and Dakka Skanks. 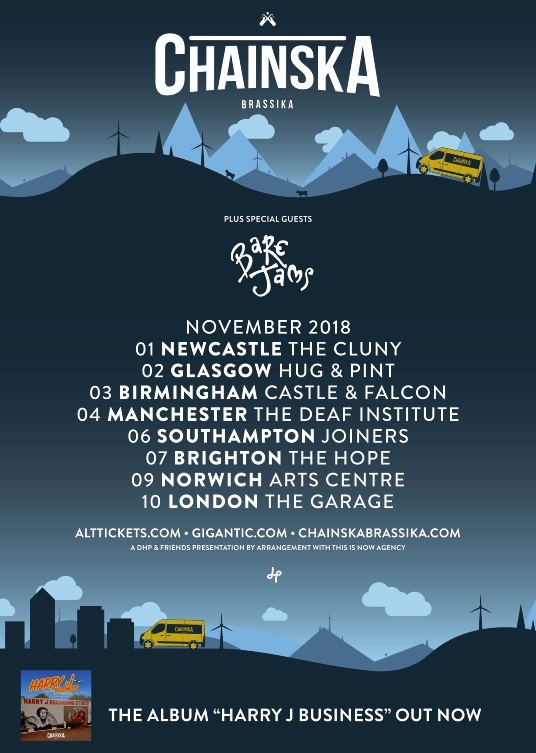 Bare Jams are an 8-piece outfit that hail from the south west of England, Bristol in fact, but have been living in The Netherlands for a while and they self describe their sound as “Underground Rock Pop with a tasteful hint of Reggae, Ska and more. Organic and freshly brewed party vibes”. 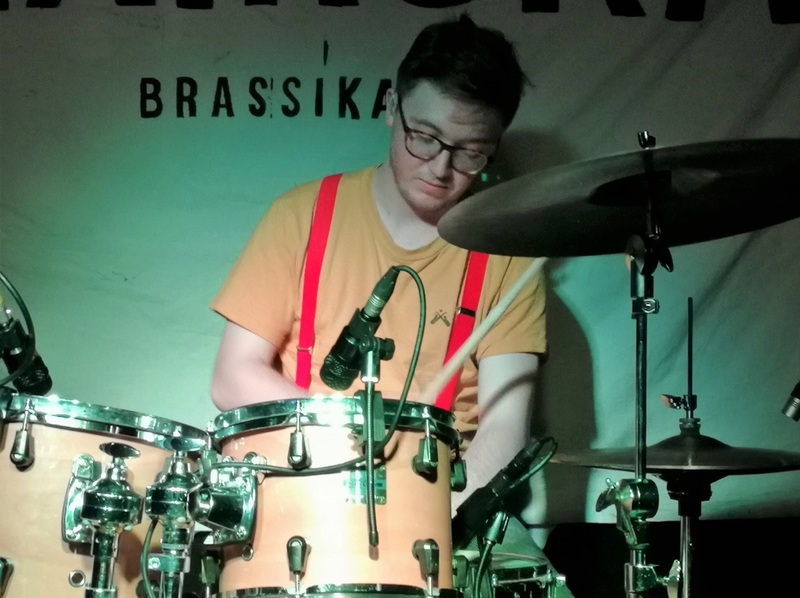 The Bare Jams lineup is Ollie (lead vocal/guitar), Dave (bass), Sam (drums), Dom (percussion), Josh (keys ‘n’ dubz) Seb (trumpet), Oscar (saxophone) and Nick (trombone). 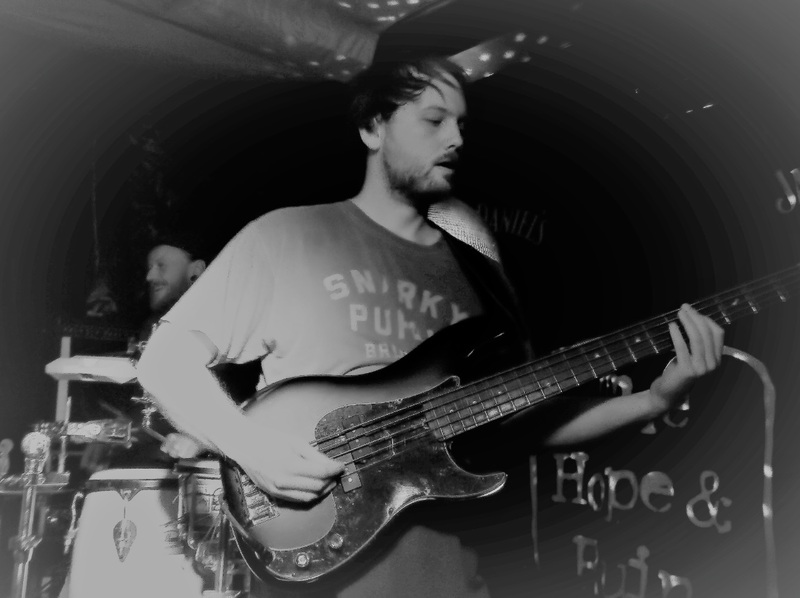 The guys are working on their as yet untitled debut album, that should see the light of day in 2019. 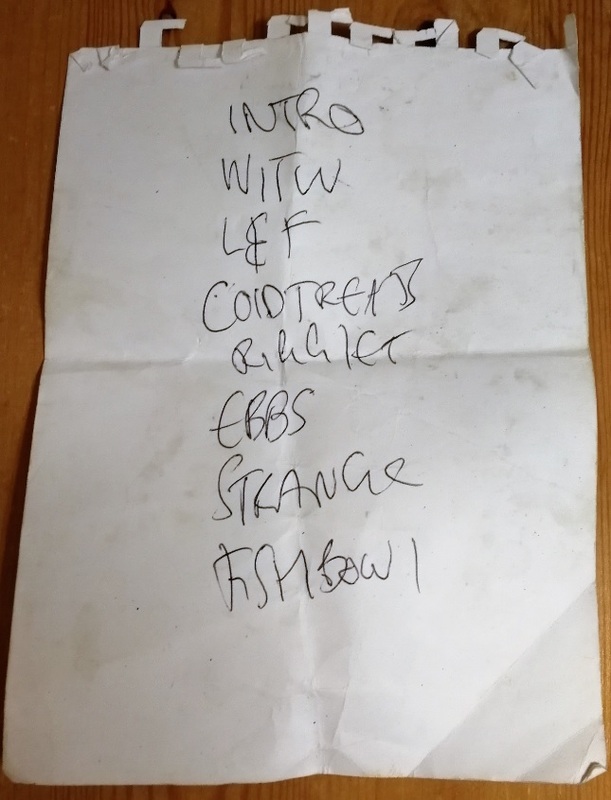 The lead single from this release is ‘Ebbs & Flows’, and will be followed by the unusually titled ‘Fishbowl’ – both of which got a right old going over during their excellent 8 track set this evening. These lads certainly now how to hold the crowd! 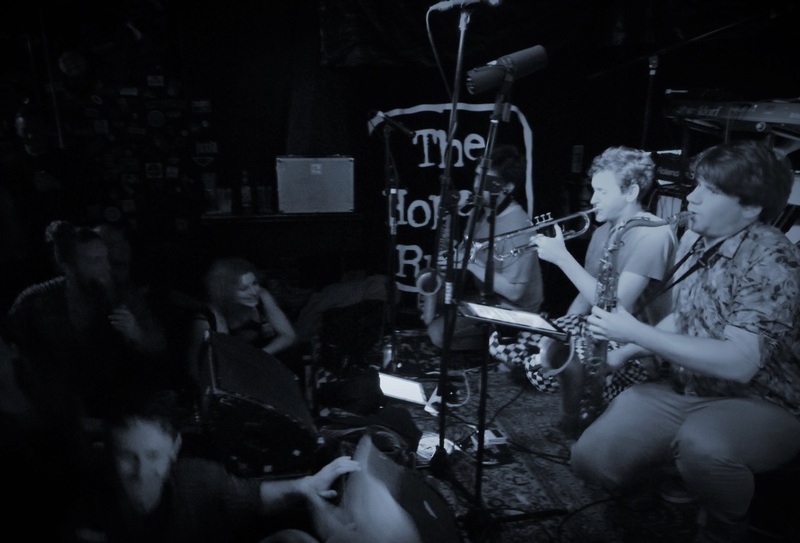 Something that didn’t go amiss with the headliners, who ‘borrowed’ saxophonist Oscar to bolster their eight to nine during the final set of the night. 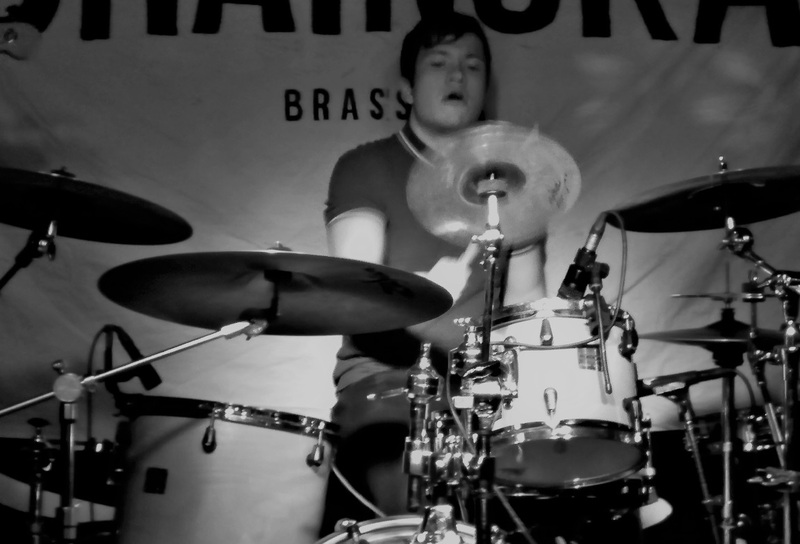 This was the debut Brighton gig for Bare Jams and it appeared that they really took to the crowd. 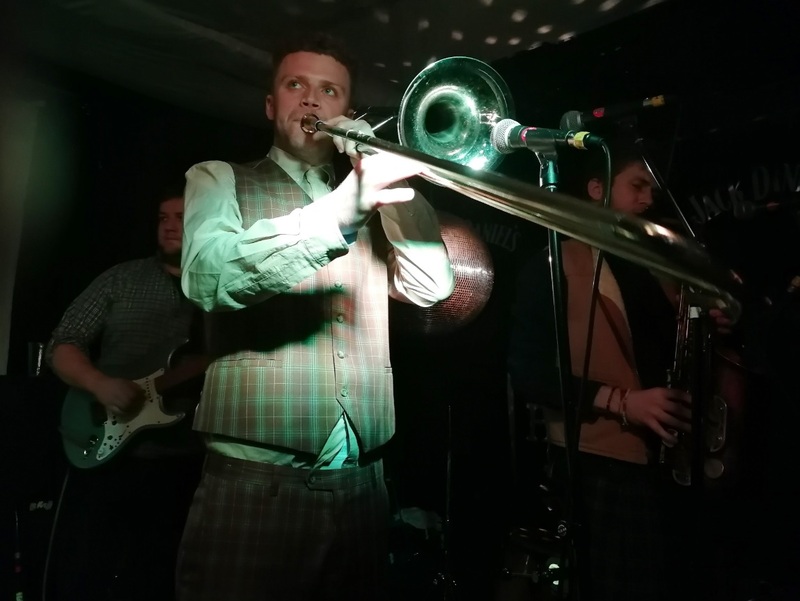 Their sound at times was mellow ska and I could spot elements of the king of reggae Robert Nesta Marley mixed in with Paolo Nutini and quite a few lashings of the sons of Leeds, Gentleman’s Dub Club. 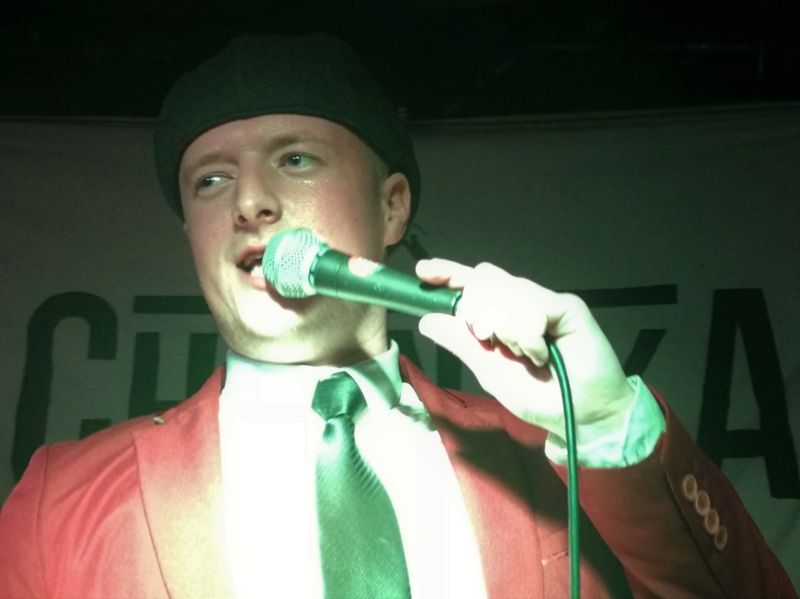 Incidentally the similarities didn’t end there, as both Bare Jams vocalist (Ollie) and Gentleman’s Dub Club vocalist Jonathan Scratchley, prefer to be on stage in just their socks on their feet. 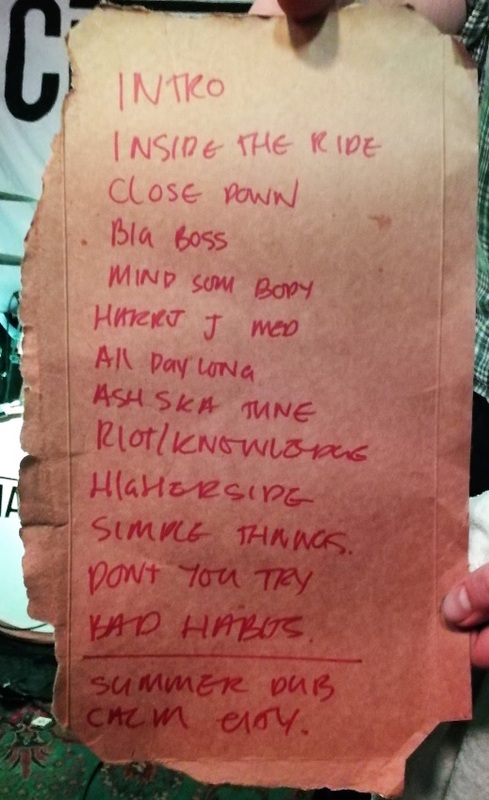 I, like all of the audience, really enjoyed their music tonight and I hope that they return to Brighton to play again sooner rather than later! 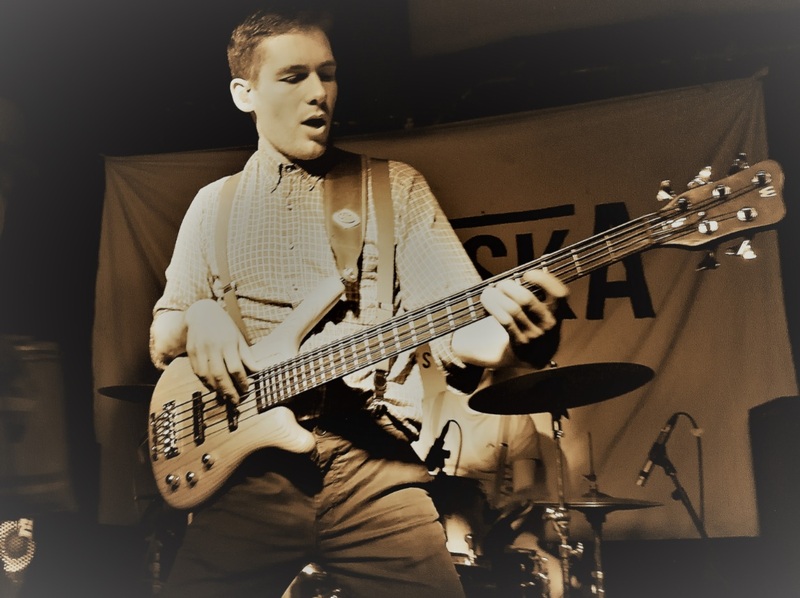 Brighton’s very own 5-piece ska/dub/reggae rhythm aficionados Dakka Skanks came into being when Clara met Henry in the city at music college. 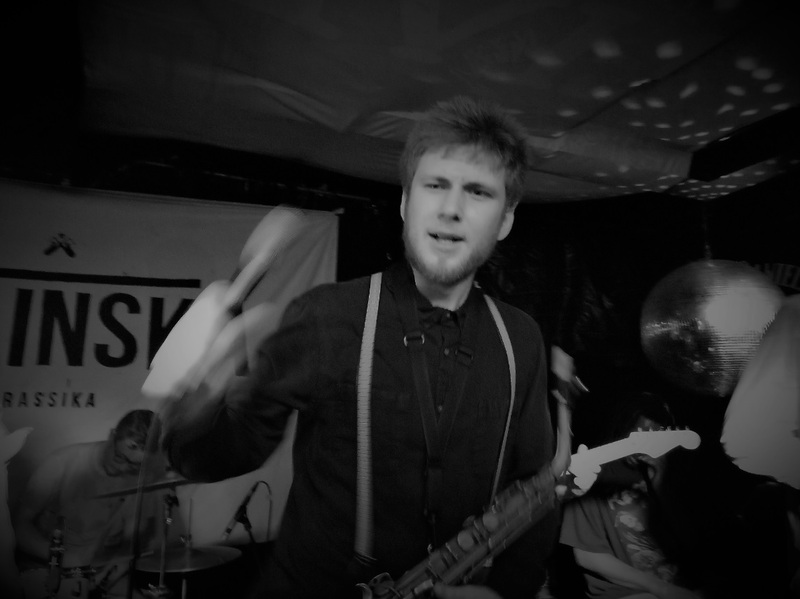 They formed the band in 2016 and the full members are Clara Byrne (vocals, melodica), Josh Bowes (rhythm guitar, vocals), Alex Rushmer (bass), Connor Jackaman (lead guitar) and Henry Pascoe-Smith (drums, percussion). 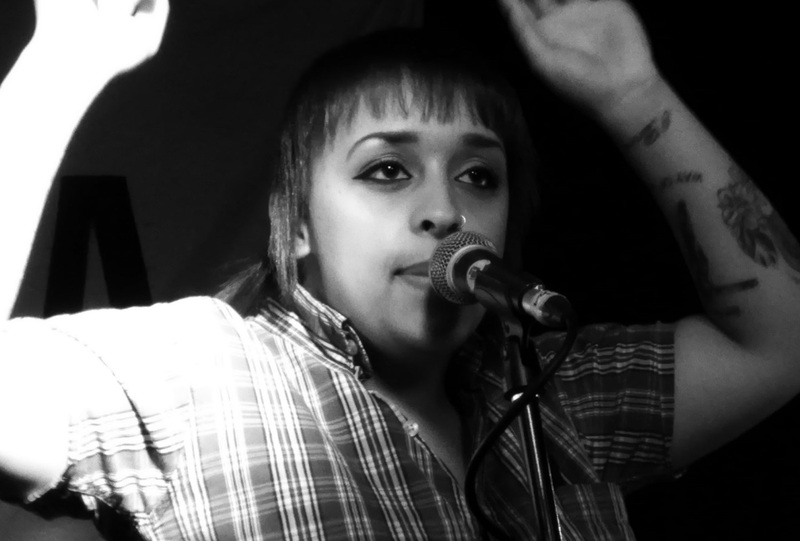 Vocal duties is on a shared basis with Clara (who I reckon is in the same mould as the legendary Poly Styrene from X-Ray Spex), taking the lionesses share with her lyrics about serious social issues and her life experiences, and Josh throwing some modern London lingo over the top. 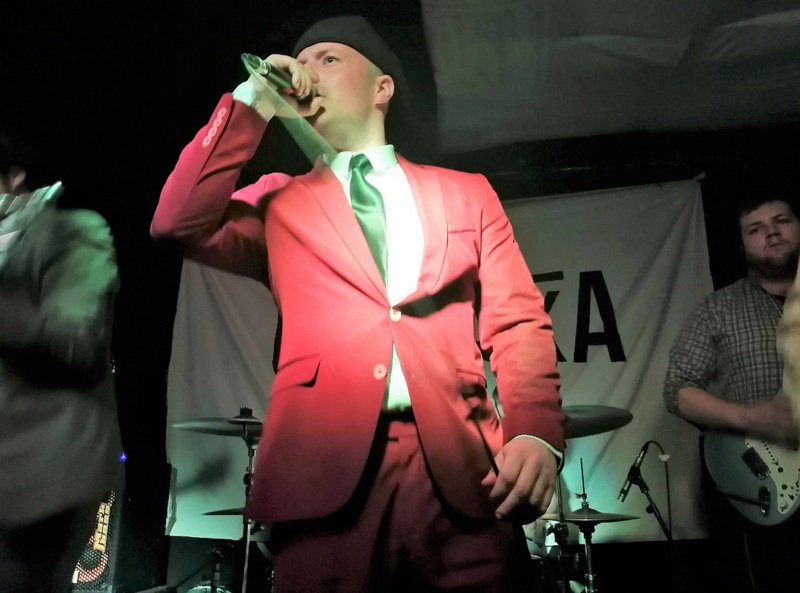 Dakka Skanks have formulated their own modern take on the distinctive 2Tone sound made famous by their idols The Specials and The Selecter. 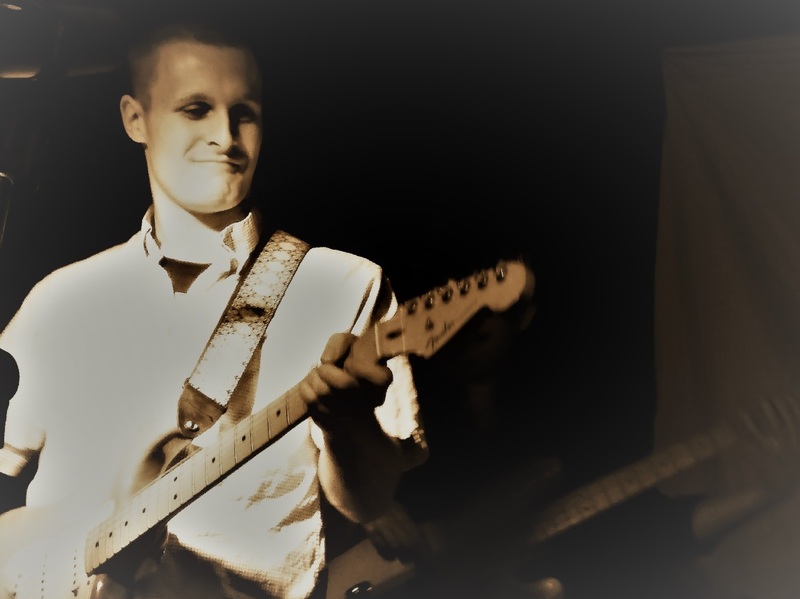 They have achieved this by combining catchy choruses, up-tempo riffs and dubby breakdowns, and thus creating a new hybrid blend to set their own stamp on the classic sound. 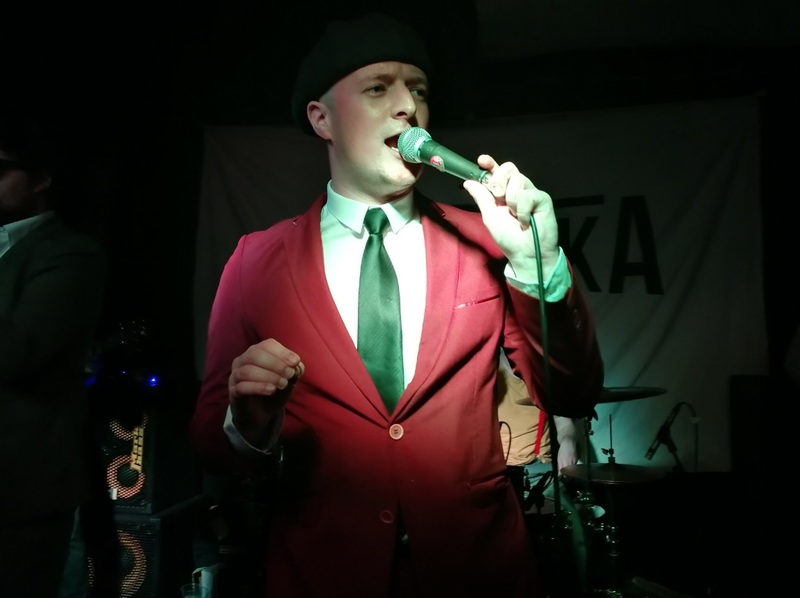 When talking with Clara after their wonderfully uplifting seven song set, she informed me that Dakka Skanks have already played many great venues all over the UK and Europe, playing in Belgium, France, Spain and Germany. Make sure you catch them at a show near you, you wont regret it!